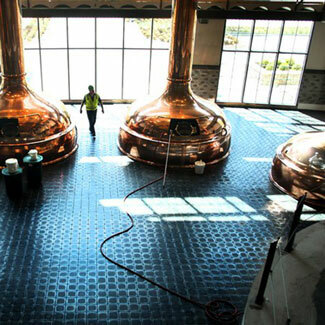 Sierra Nevada Brewing Company puts out some of the most popular craft beer in the United States. They’ve got California origins, but in pursuit of freshness, they now call the Carolina highlands their second home. 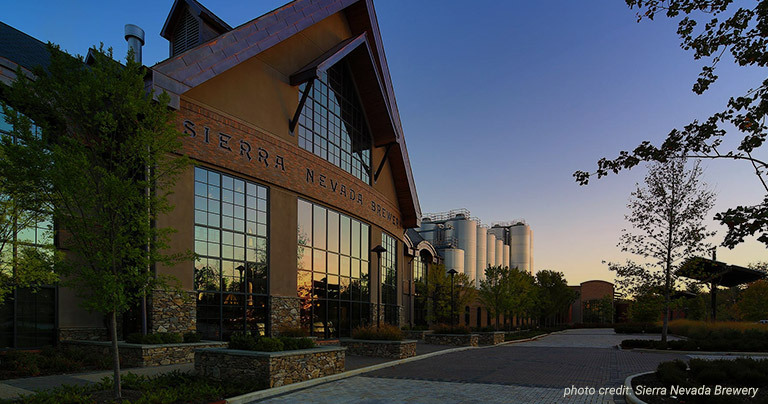 In 2014, Sierra Nevada Brewing Company opened their second brewing facility in Mills River, North Carolina– about a 25 minute drive from downtown Asheville. If you’re joining us at Ignite 2018 and you’ve got a little time to spare after the conference wraps on Wednesday, July 18th, we invite you to ride down the road with us to unwind at the Sierra Nevada brewery. We’ll be providing transportation from the Renaissance Hotel to Sierra Nevada’s Mills River facility for a Guided Educational Tasting session. This tasting is free for all Ignite attendees. Shuttles will begin leaving the Renaissance Hotel immediately following the Awards Ceremony. If you’d like to come with us, make sure you let us know ahead of time by checking ”yes” on the registration form. Those interested can expect a formal RSVP confirmation a few weeks before the event. We hope you’ll come share a beer with us before your journey home! It's Time to Power-Up Your Business.